Taiwan is a multicultural, elegant island style attitude, Taiwan belong to subtropical regions, the land is fertile, Gathering of Talents has beautiful mountains and rivers, and the horticultural and floral-related industries are highly developed. 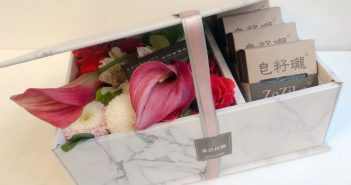 Whether it is local production and sales, or exported to all over the world, in every corner of the earth, can see the beauty of flowers from Taiwan. This is something to be proud of! 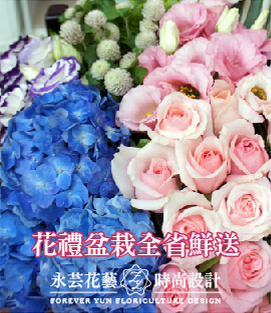 “TaiwanFlower.Org” wants to be a professional and friendly window. Enlist our gardening materials, flower market, exhibition information, sales information, flower gardening, flower arrangement class, network organizations, such as a flower shop and introduce, recommend, or reports. people through “TaiwanFlower.Org” can enjoy life and aesthetics, the humanities field of vision to enlarge. Is a non-profit nature of the website, but am always happy to assist Taiwan’s garden of flowers industry to promote the network marketing. And focus on our many years of experience in network marketing, is worthy of your trust. Welcome any suggestions and want to share with us ideas, gardening Taiwan flower industry to further develop Taiwan’s flowers spread all over the world!